Sam is a Musculoskeletal & Sports Physiotherapist at Wellington Sports Medicine (WSM) where he is also the Team Leader. 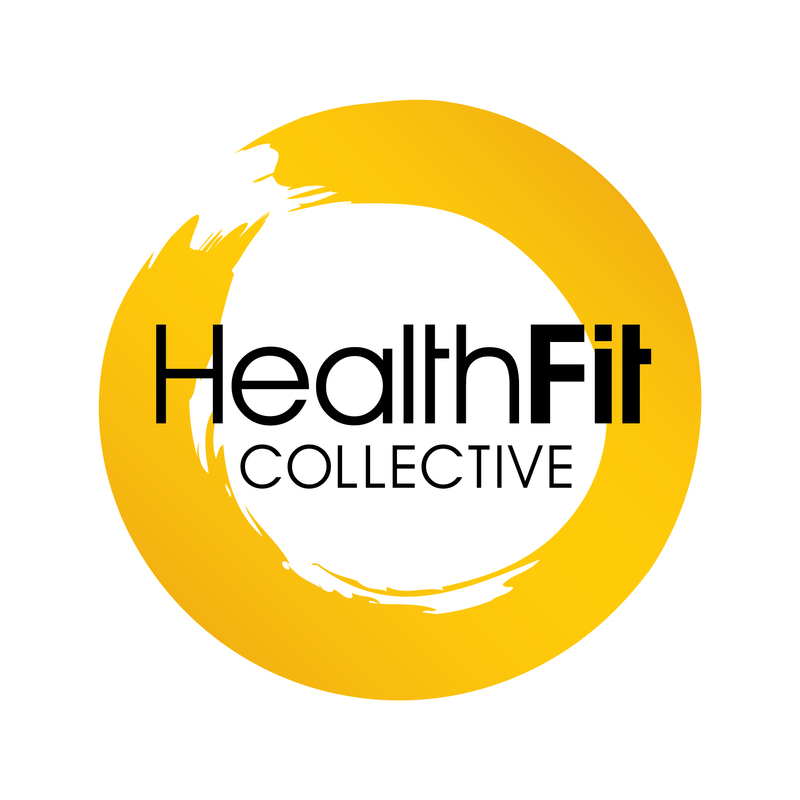 Sam runs a Satellite WSM clinic at HealthFit on Tuesdays where he relishes the opportunity to work alongside the HealthFit trainers and team. 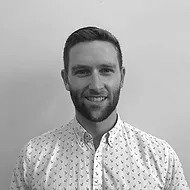 Sam's experience in professional sport has given him a passion for rehabilitating individuals to achieve high-level goals, ensuring patients maximise their sporting or exercise performance whilst also optimising injury management. He has completed a FIFA Diploma in Football Medicine and his time in elite Football gives him particular insight into kicking, change of direction and running sports. Sam has a special interest in injuries of the hip & groin, spine and lower limb. He is also the lead provider for our concussion service. Sam also has post-graduate training in the McKenzie Method of Mechanical Diagnosis and Therapy of Spinal and Peripheral Disorders; Mat Pilates and Dry Needling. Prior to working in elite sport Sam also worked extensively with a range of clients from different backgrounds and age groups. After graduating with a BHSc (Physiotherapy) from AUT in 2009 he completed the rotational program at Wellington Hospital. He went on to work in the Northern Territory of Australia, throughout the UK and in Dunedin before taking up the Head Physiotherapy role at the Wellington Phoenix Football club in 2016. Sam has played Football in the Northern, Central and Southern Leagues and won the Chatham cup with East Coast Bays in 2008. He now enjoys surfing, spearfishing, running along the south coast and spending time with his young family. Need to see a physiotherapist right away? Book an appointment by registering your details. You can then see what is available for WSM's satellite clinic at HealthFit. Then on arrival, please state whether it is an ACC claim or not and we will handle the rest for you - it is that easy!